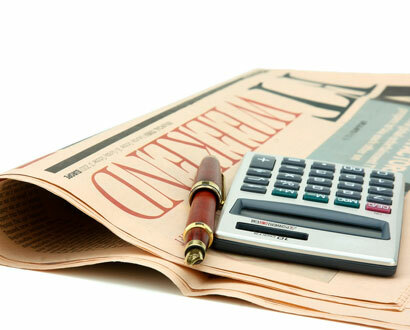 Light Cason Associates Ltd are Whole of Market, Independent Financial Advisers. This means that we are not linked in any way to any other companies and therefore any recommendations we make, are firmly based on the most suitable products to meet your objectives. We work for you. We primarily specialise in pensions, investments and inheritance tax planning, taking a holistic approach to long term financial planning. Our approach to financial planning involves us working closely with you to meet your objectives, whilst taking into account any existing arrangements you have, at a level of risk you understand and are comfortable with. This includes regular contact in future years to update you on the progress of your portfolio and to make recommendations as and when they become necessary. We are a small company based in Bournemouth with a sensible approach to fees. We are happy to meet with you at our offices to discuss your requirements, with no charge for the first meeting. This gives us the opportunity to discuss our services with you and to set out the costs of our services for the work you would like us to do. There is no obligation or pressure for you to proceed if you are not entirely happy.